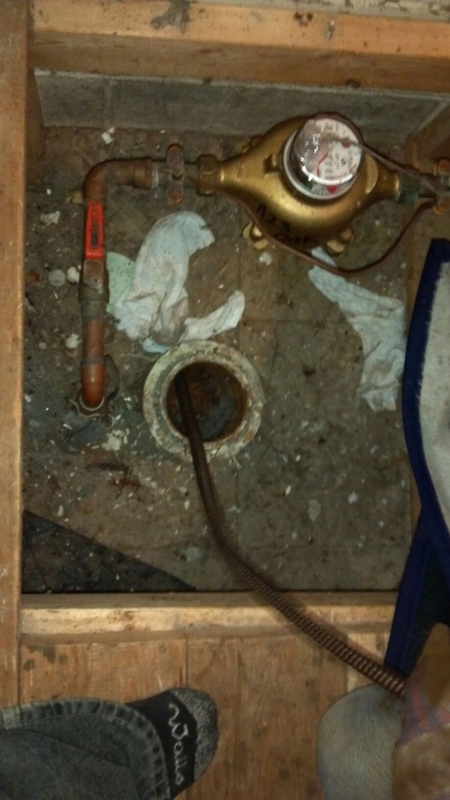 The best place to clean a sewer line is either from a front clean out of an outside clean out. The reason being is that you want to work from the closest clean out possible to the clog. As for an outside clean out, it’s nice because the mess stays outside and all the equipment can be kept outside as well. There are several reasons why sanitary main sewer lines get clogged up and end up backing your basement up. Tree roots end up breaking through your pipe and grow towards the water flow. Once root intrusion gets inside your pipe and starts growing you must keep up with maintenance cleanings or that root will further break and end up destroying your sewer pipe. 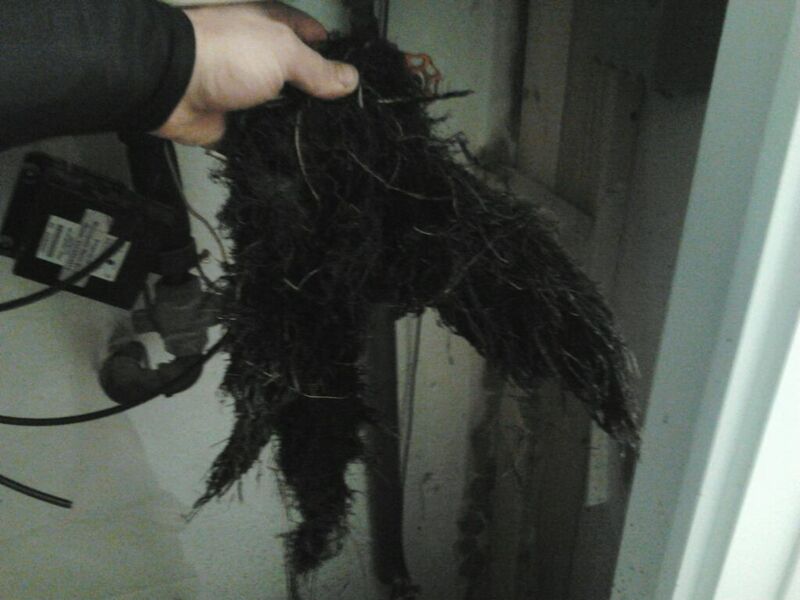 Don’t be one of those tat need excavation on a broken sewer line cause you’ve neglected cleaning your line. Area & Yard drain and many many more! All drain lines get clogged in different ways. Some get clogged from overuse, some from misuse and abuse. A kitchen sink may get clogged from just use over a period of time or after a large family gathering and having lots of debris put down your garbage disposal or drain line. 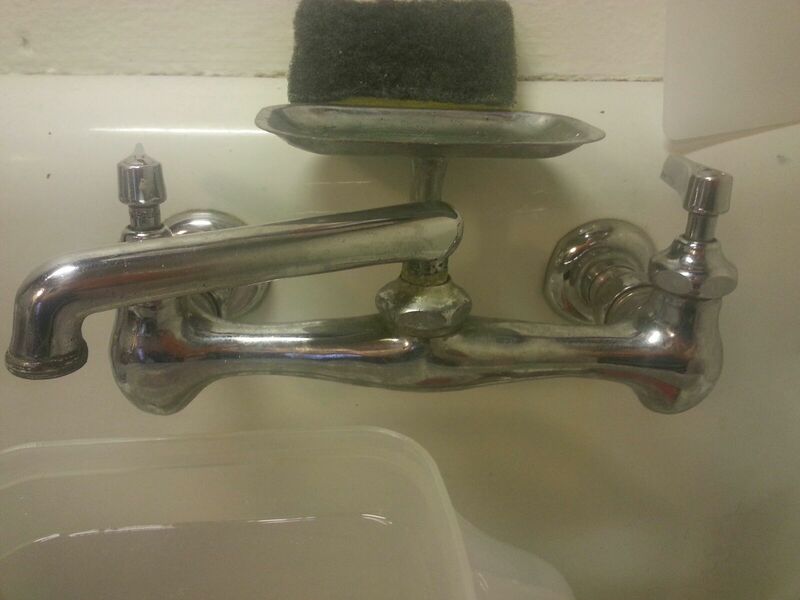 Bathroom drain lines get clogged from hair, soap, tooth paste, scum, grit, dirt, sand etc.. Laundry drain lines get clogged from lint, hair, paint and all sorts of grit. Commercial drains and residential drain are different though they have the same purpose, to move all waste and debris from your drains and into where they tap into the city sewer line. From time to time most our clients call us on maintenance to clean drains before they back up and get clogged and end up making a huge, smelly, gross mess in their home and/or business. Having maintenance done can give you a piece of mind. Remember our plumbing and drain cleaning systems work round the clock even when your not using them. Water from condensate lines drain into your floor drains and cause trap and floor drain line to clog and cause a mess as well. 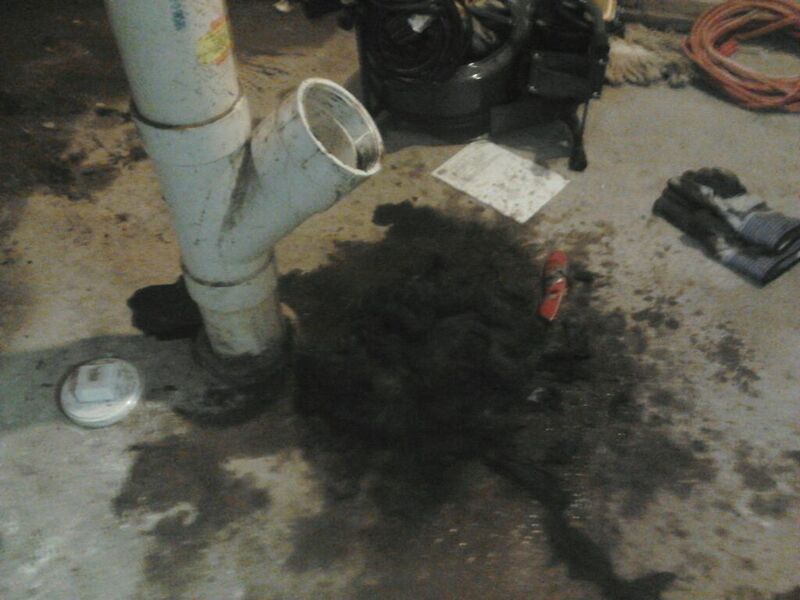 When in need of your next drain and sewer cleaning think of Hiawatha Sewer Service. We look forward to helping you get your drain lines flowing again and in a timely manner. 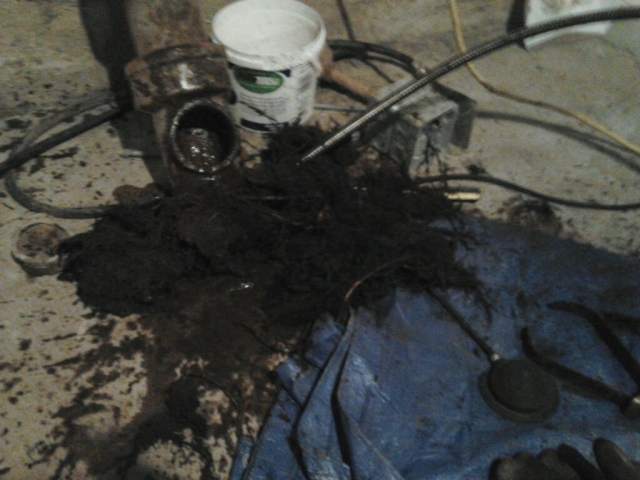 Having tree roots in your sewer line does you no good. Basically, every couple years a camera should go through your sewer line to see the exact condition of your sewer line along with cleaning your sanitary sewer line professionally. Just because one year your sewer line looks great, doesn’t mean the following year it will look the same. The ground moves all the time and so does your drain pipe. We help clients everyday with their drain service and give them professional advice. Call us today we look forward to helping you! I saw a cool picture and decided to share it with all of you. 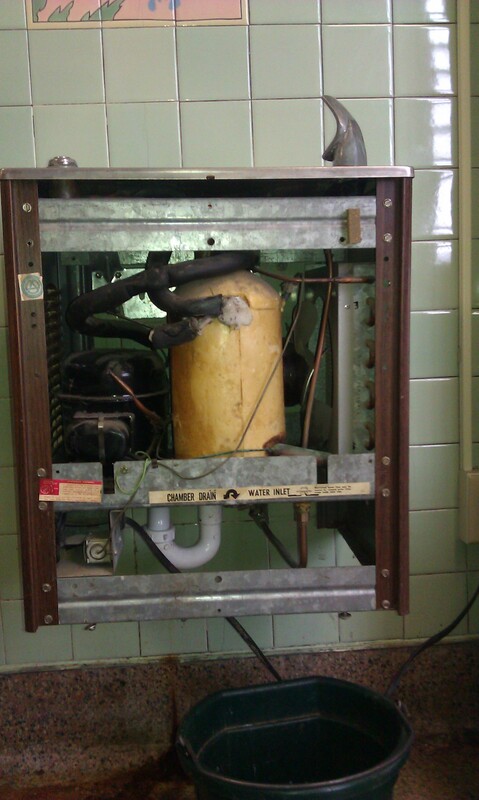 Most people don’t see the inside of what makes a water fountain work. Water fountains are everywhere and how they work is amazing. Net time you use one appreciate it. 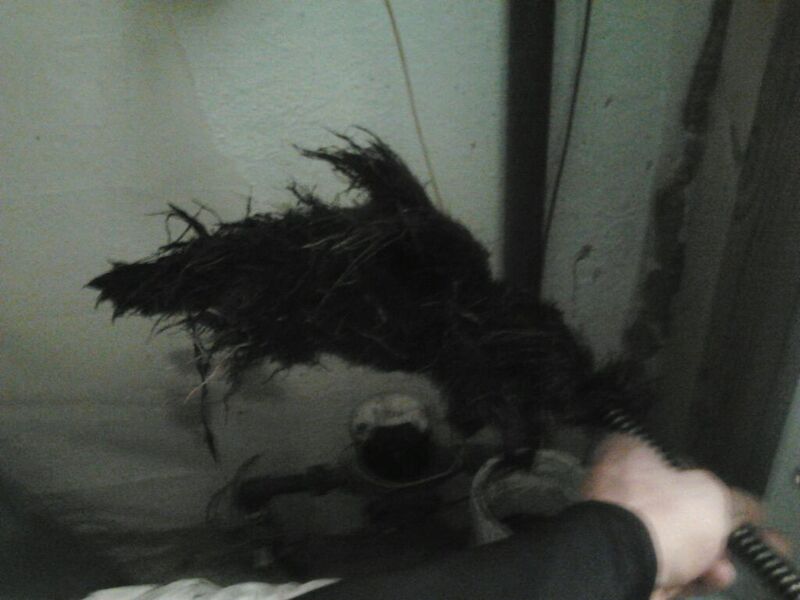 Do tree roots ruin sewer lines? Weather your new to home ownership or have been a homeowner for several years or decades people always tend to forget about their plumbing and drain cleaning. When the average person uses water in their home they don’t think about where that water and debris actually ends up. Well let me tell you a secret most the debris ends up in the city sewer and gets carried miles and miles away from your home but then there’s the debris that gets stuck in your sanitary sewer line and hardens to the walls. Every house, office building, shopping center, hospital, school and any other location needs to have their drain lines cleaned out. Lots of people who have encountered a flood actually sign up on our maintenance program. Having a flooded property is no pretty sight. Sanitary main sewer lines need regular cleaning just like getting your car a oil change, or going to scrap your dirty teeth at the dentist. If your one that chooses to wait to clean your drain lines when they clog up your likely to have major repair cost down the line. If your having any issues or want maintenance on your drain lines call us today. We look forward to hearing from you! Why Do Floor Drains Clog? Drain & sewer cleaning is a perfect example of this. We only see and notice what we put down our drains and most we notice. Everything we use goes down our drains and over a period of time ends up clogging them up. When you encounter a clogged drain call Hiawatha Sewer Service right away, let us get your drains flowing properly and in a timely manner. Our equipment is state of the art and always keep our machinery in tip top condition. Drain & sewer cleaning we know gets frustrating at times, especially when it’s at night, on a weekend, or when your having company over. 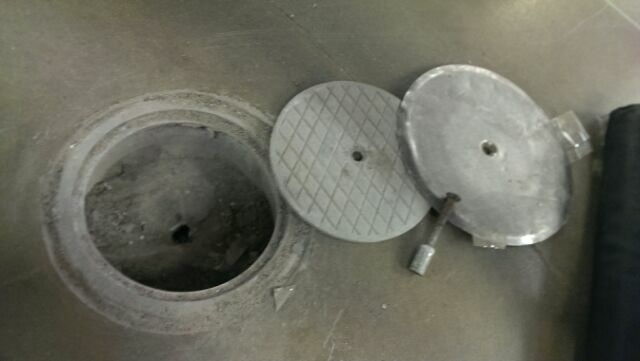 We have several clients who choose to be on our maintenance program where we clean a drain before it clogs up. We also understand some clogs are unpredictable but we’re here for you every step of the way. Trust a company that’s been around for generations and continues to grow in our community. We look forward to hearing and working with you! We can’t stress this enough to clean your sewer line. People who clean and maintain their sewer system end up better off in the long run. Everyday we’re cleaning sewer lines with massive tree roots that have punctured through and have destroyed their sewer lines. Clean! Clean! Clean! Your Sewer Line Today! 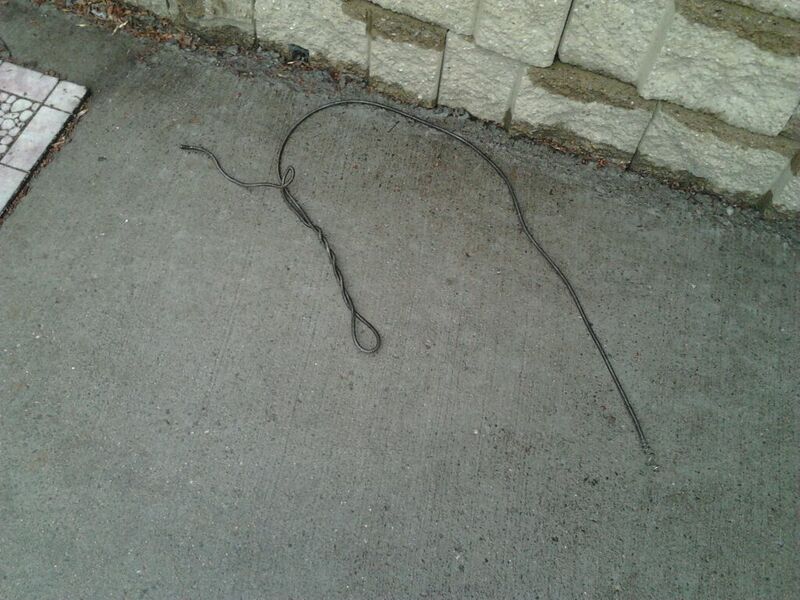 Basically, we go out everyday and pull snakes out of clients homes drain pipes. Sometimes if they don’t come out they might have to excavate to retrieve. When it comes to drains that clog up keep unclogging them to the professionals. We notice that when you try and mess around with your own plumbing and drain cleaning you end up spending more in the long run.